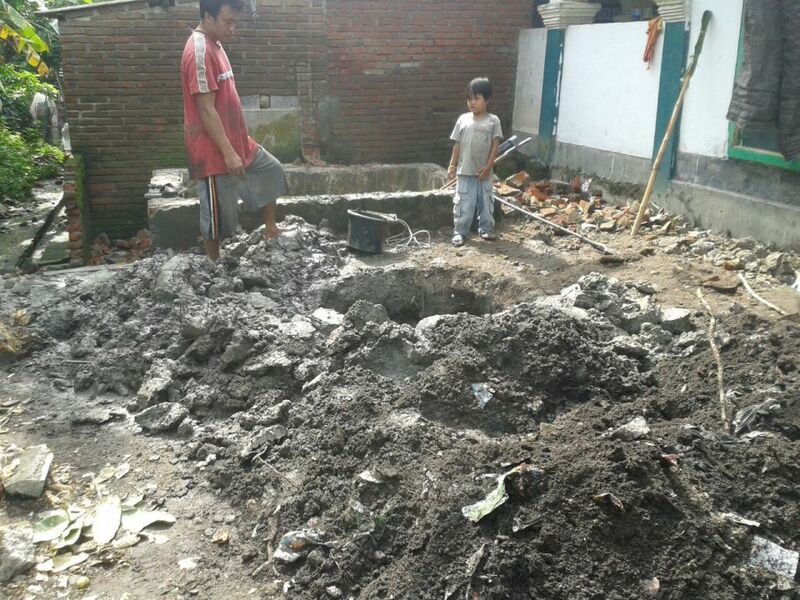 Muslim Aid Indonesia smooths the progress of wells construction for the villagers living in Loyok and Gelora village. 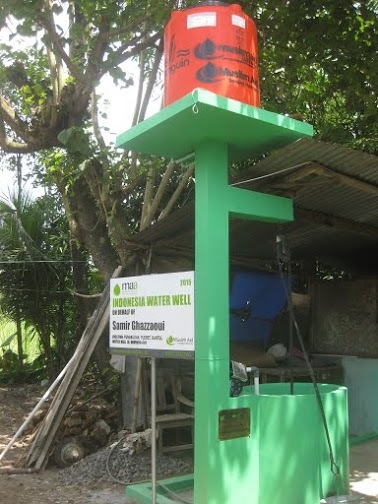 Four units of well built at a location which will serve 412 residents and people visiting the mosques and students studying in madrassas. 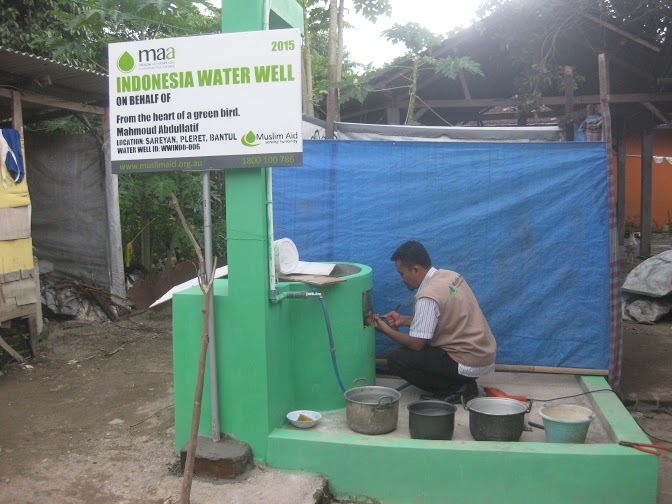 In addition to the wells, Muslim Aid Indonesia has also provided facilities such as water pump, water tank, waste absorption device and pipes to promote essential hygiene practices and combat water-borne diseases. 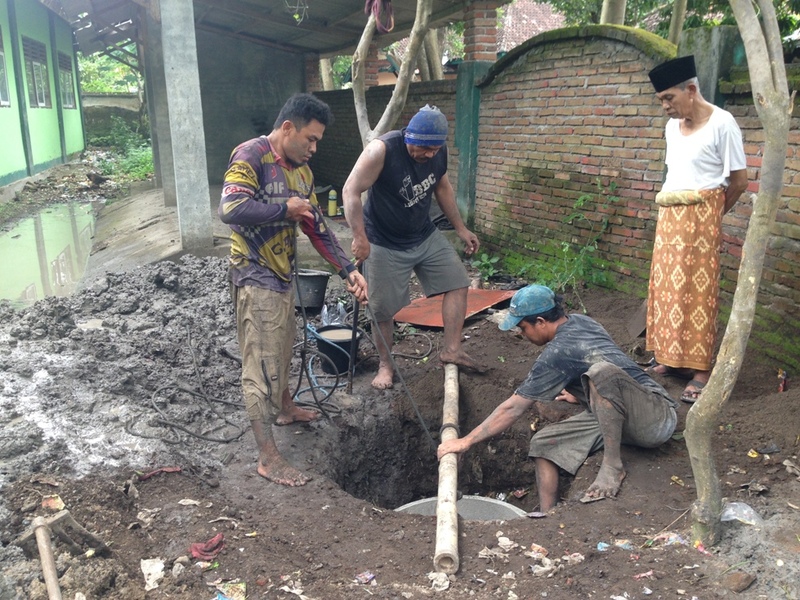 Muslim Aid Also constructed six wells in four villages of PungKuran, Patalan, Kepuh and Serayan in Bantul, Yogyakarta.